The best solution suitable for every situation. You want to protect your house or building as well as possible, but also maintain an open and welcoming atmosphere. 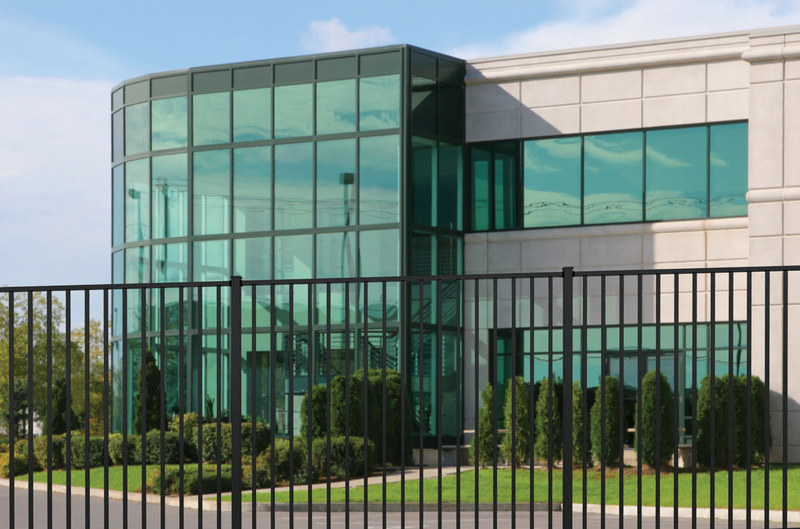 For this reason, Privacon Hekwerken focuses themselfs with great dedication to the development and production of solid, stylish fences and gates where quality and safety has a high priority. 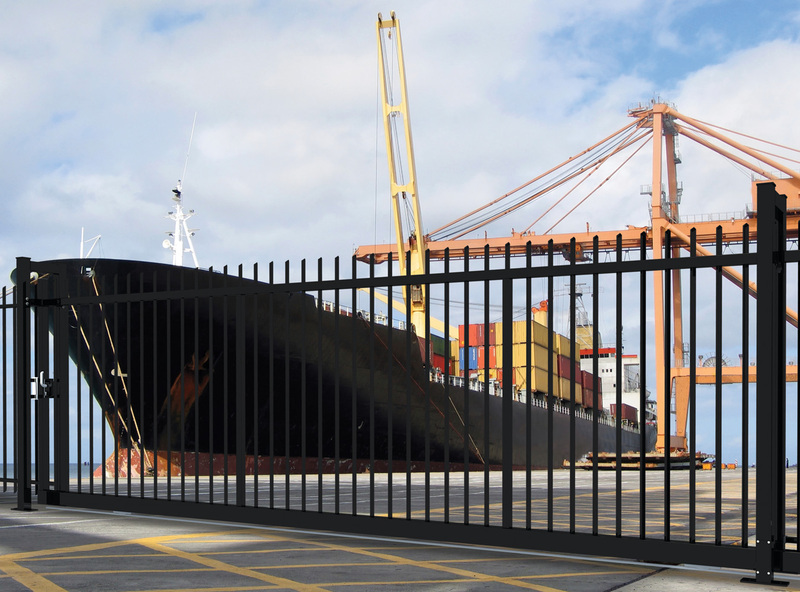 We therefore offer a wide range of gates and fences that will meet your expectations. We deliver safe, welcoming and elegant systems for all budgets, all tastes and all buildings. Our products are always equipped with the necessary installation tools for the professional installer. We offer a very extensive product range so you can always offer a solution in every situation. Became curious? Look at products for all possible solutions. At Privacon Hekwerken you can choose from a complete range. From the most diverse standard systems to fully customized solutions. No question goes too far. And of cource, next to standard system components, you can also contact us for all the assembly accessories. Privacon Hekwerken offers to every fence-question a closed answer! Privacon Hekwerken is a modern company, with its own facilities for production, assembly and transport. Because we work with self-developed production techniques, we can assist you with effective standard products, but also with advanced customization. This depents on what your house or building asks for. 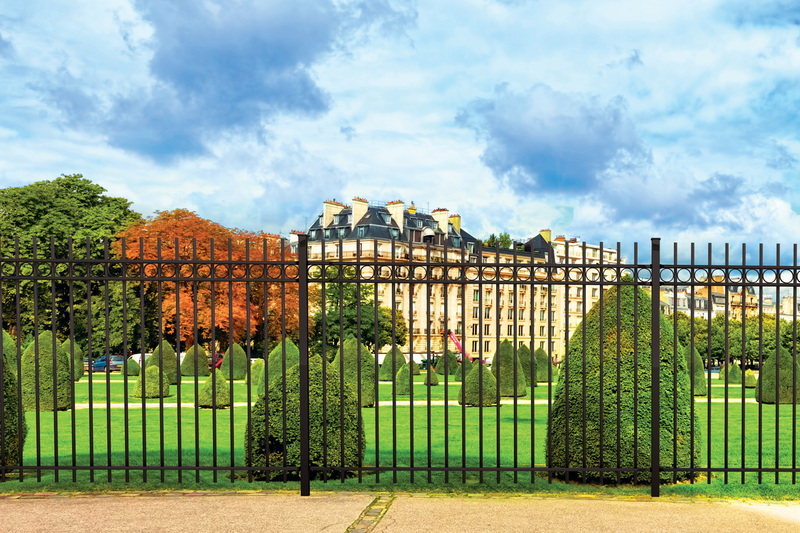 From industrial panel fencing to swing- and sliding gates or ornamental fencing: your specific wishes are our guiding.